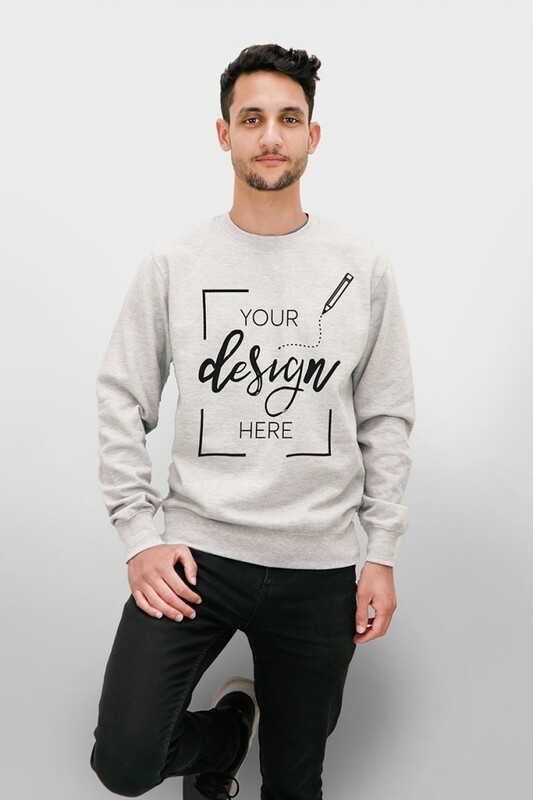 The perfectly personal gift to friends and family or your new favourite addition to your closet, our personalised sweatshirts for men are great for both. Design great custom sweatshirts for many occasions using photos and designs that you choose. Create the perfect sweatshirt right now.